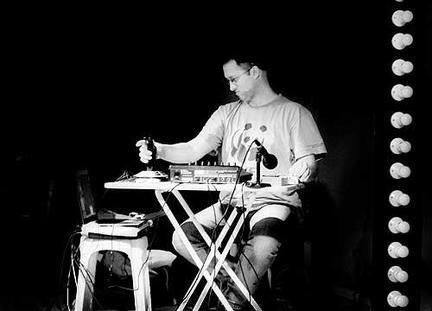 Korhan Erel is a computer musician, improviser, sound designer based in Berlin. He plays instruments he designs on a computer by employing various controllers. He also uses analog and digital electronics. 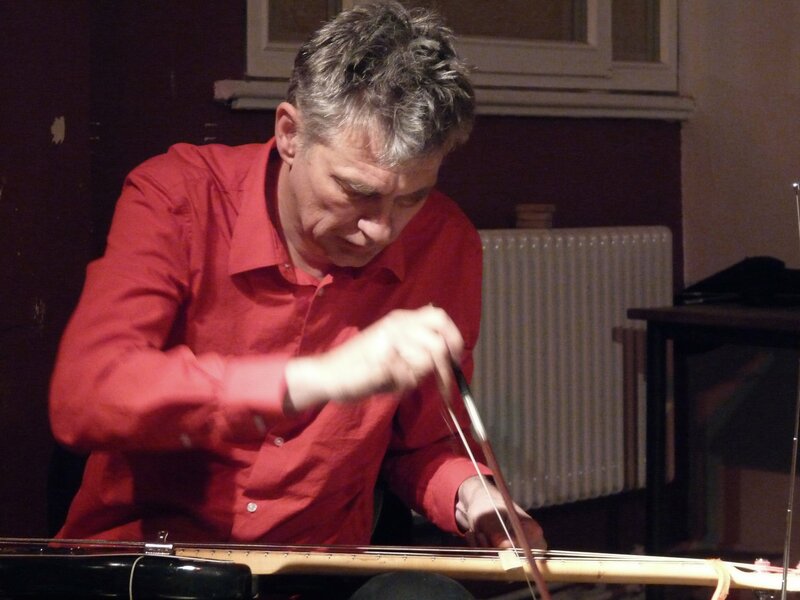 He is a founding member of Islak Köpek, Turkey’s pioneer free improvisation group, which is regarded as the band that started the free improvisation scene in Turkey. He composes and designs sounds for dance, theater, installations and film. He collaborates with dancers, video artists and spoken word artists. Korhan’s collaboration with Sydney-based video artist Fabian Astore “The Threshold” has won the Blake Prize in Australia in 2012.